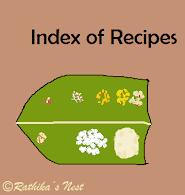 In traditional cooking, broad beans (அவரைக்காய்) are used in a variety of recipes including, poricha kootu (பொரிச்ச கூட்டு), thengai potta curry (தேங்காய் போட்ட கறி), poricha kuzhambu (பொரிச்ச குழம்பு) and parupu usili (பருப்பு உசிலி) among others. This vegetable is rich in vitamins especially folic acid, minerals and dietary fiber. However, some do not particularly enjoy the taste of broad beans, which is rather bland. 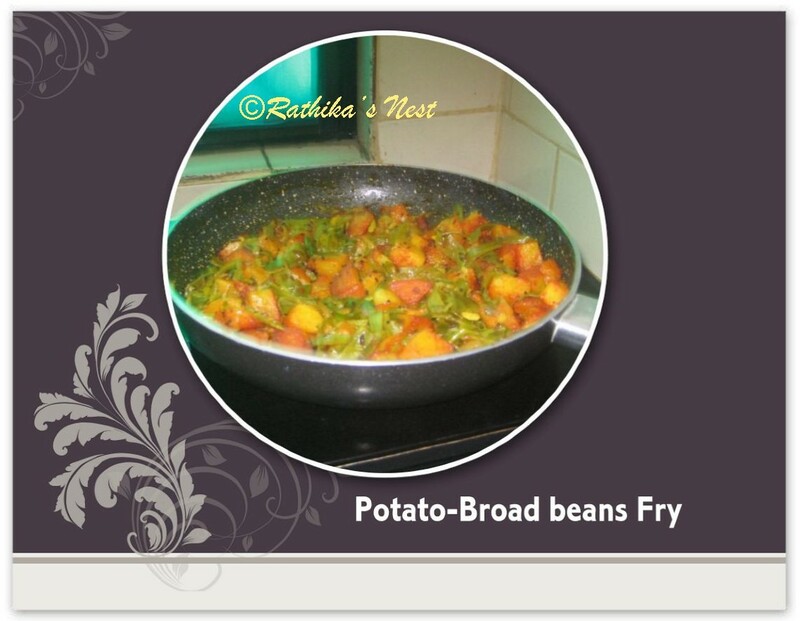 Interestingly, broad beans can be combined with potato in this unusual preparation that goes well with chapattis. Try this recipe the next time you buy broad beans. Method: Pressure cook potatoes for 5 minutes or 5 whistles; cool under running water; peel and cut into ½” cubes. Add required salt, ½ teaspoon turmeric powder and red chili powder. Mix well. Heat 1 tablespoon of oil in a sauce pan; add the potato pieces and fry on low flame stirring every now and then till they become crisp and golden brown in color. Mean while, wash the broad beans well and then cut them into thin slices. Heat oil in another kadai; add mustard seeds and when they start to crackle add sliced onion. Sauté till the onion pieces become transparent. Add broad beans, salt, ½ teaspoon turmeric powder. Cover and cook on low flame till the vegetable is done and has become dry. Now transfer the broad beans to the saucepan and mix lightly with the fried potato. Sprinkle garam masala and gently mix with the curry. Garnish with curry leaves. Simmer for 2–3 minutes and then, switch off the stove. Serve hot with chapatti.